According to researcher Claudia Crowell, MD, MPH, an infectious disease specialist at Seattle Children’s Hospital and the University of Washington, Seattle, WA, investigators found that 237 of the 3,747 HIV-exposed uninfected (HEU) children included in SMARTT study were diagnosed with neurologic conditions, yielding an event rate of 6.3% (95% CI: 5.6%, 7.2%). Among the neurologic conditions analyzed were microcephaly, febrile seizures, seizure disorders, and ophthalmologic disorders, as well as others. One of the most common neurologic condition diagnoses was microephaly, Crowell said, during a press conference on Thursday. She noted that although study results suggest microephaly may be linked to dolutegravir, the association shown in the SMARTT study was small. “It’s a single study, and we need further study in larger cohorts,” Crowell said. 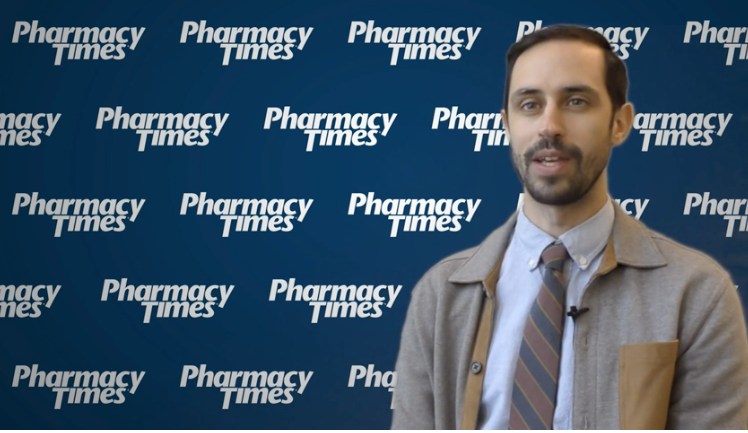 According to Eric Daar, MD, a vice chair for ID Week and HIVMA, Harbor-UCLA Medical Center, Torrance, CA, dolutegravir’s potential impact on pregnancies has raised concerns in recent years. Earlier this year, the FDA and the European Medicines Association issued a safety alert for dolutegravir after neural tube birth defects, including spina bifida, were reported in babies born to women with HIV being treated with the drug.2 “(Those reports) have reignited an interest in how ARV affects babies,” said Daar. Crowell noted that the SMARTT study did not determine the best regimen to use during pregnancy. “It’s important that we continue to study (medication) safety and pregnancy,” said Crowell. Crowell C. Williams, P. Yildirim C. et al. Safety of In Utero Antiretroviral (ARV) Exposure: Neurologic Outcomes in HIV-Exposed, Uninfected Children. ID Week website. https://idsa.confex.com/idsa/2018/webprogram/Paper74289.html. Accessed October 4, 2018. Coppock K. FDA Issues Safety Alert for Drug Linked to Potential Birth Defects. Pharmacy Times. https://www.pharmacytimes.com/resource-centers/infectious-disease/fda-issues-safety-alert-for-drug-linked-to-potential-birth-defects. Published May 19, 2018. Accessed October 4, 2018.